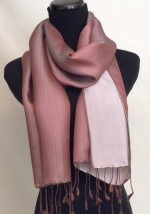 These raw silk scarves have a natural finish and feel. 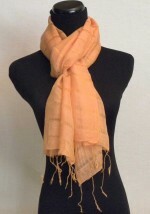 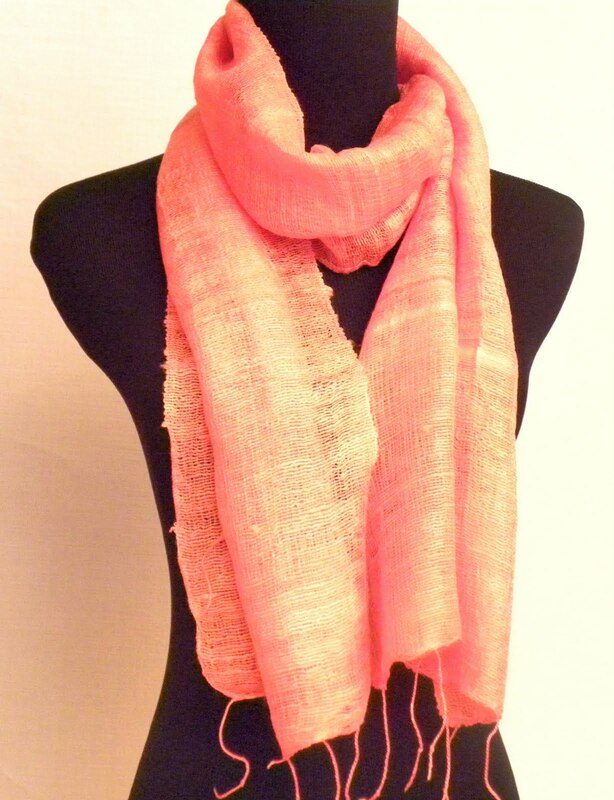 Each scarf is hand woven and may exhibit imperfections adding to the genuine character and look of the scarf. 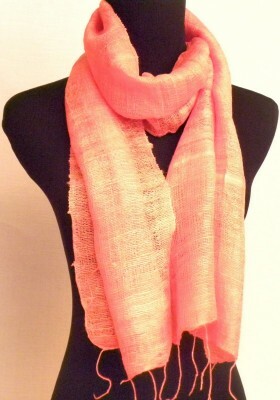 So soft and lightweight, you may forget you are wearing it, except the compliments you receive.